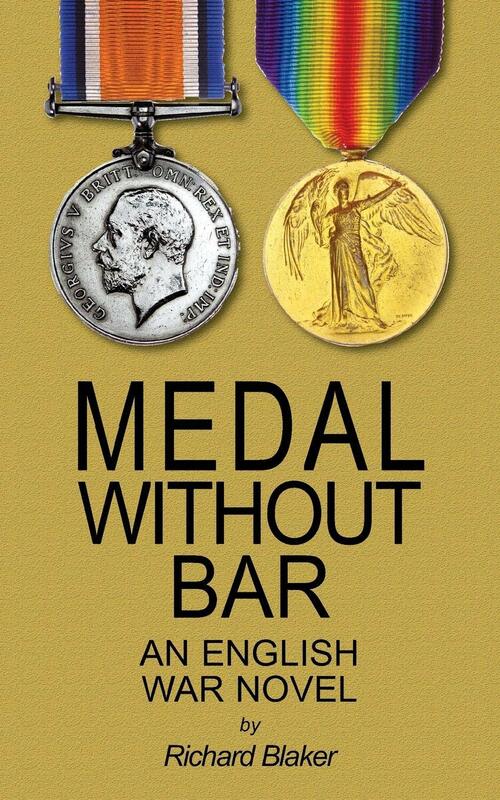 Richard Blaker’s ‘Medal Without Bar’ is one of the very finest novels of the Great War. 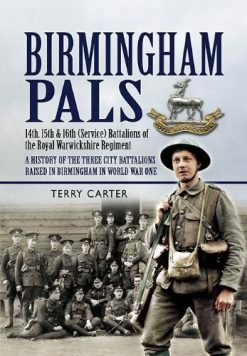 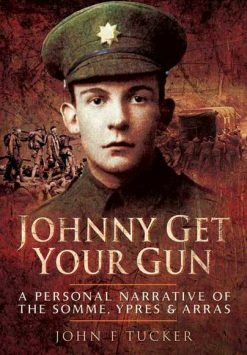 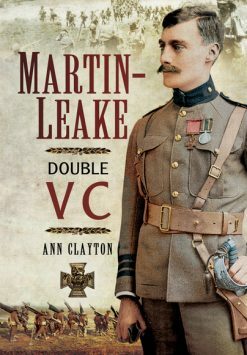 It tells the story of Cartwright, a middle-aged man who enlists in 1914. 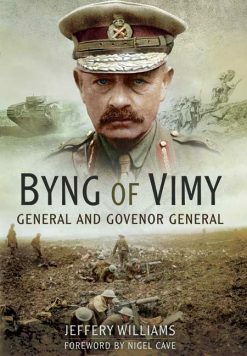 We follow him through training and into the artillery and hard fighting on the Western Front. There aren’t many better novels about the Great War than this.